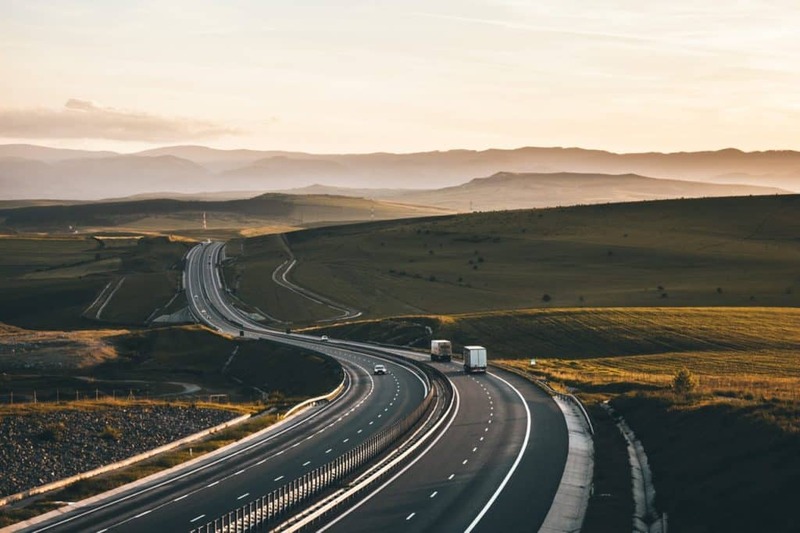 There are a few options for getting your vehicle from one point to another, from hiring a driver or driving it yourself, to shipping by train or shipping by truck. The most common option, due to time saved and cost is shipping it on a truck. But with many auto shipping options, how can you be sure to select the best one? An auto shipping company has open carrier trucks and enclosed semis that pick up cars as they drive across the country, in the same way that car manufacturers ship their vehicles to dealerships. There are two types of auto shipping services offered: auto shipping brokers and vehicle shipping load boards. Load boards allow you to post your own transport request and connect directly with the drivers to set up your own transport. A broker handles all the details for you—contacting the driver, setting the time, coordinating the shipment, ensuring on-time delivery, etc. Before you ship your car, there are details you should research to help you select the best auto transport service for your vehicle. Not all auto shippers are trustworthy, so looking for dependable qualities in your car shipper options can help weed out unreliable companies. 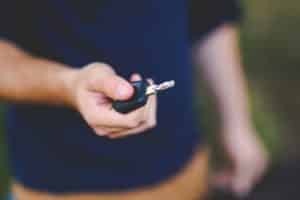 Your car is a valuable possession and using a less-reliable company to save a few bucks won’t be worth it if something happens to your vehicle. Simply researching the companies you’re debating between, along with checking their insurance policies, can help ensure your car ends up in trusted hands. A great way to verify a company’s legitimacy is with online reviews. Quality recommendations and good ratings from other people who have shipped their vehicles are a great way to verify the credibility of a company. So, how much will it cost to ship your car? There are several factors that impact the price of an auto shipment, from shipping distance/location and size of the vehicle to special requests, etc. Once you’ve narrowed it down to a few trustworthy options, it’s important to request an auto shipping quote from each company. With these quotes, you can see which company offers you the best price. There are several benefits to using a car transport service, an important one being saving time for the car owner. Whether you have a student moving across the country, are a member of the military moving your family, or are relocating for your corporate job, an auto transportation service can help relieve some of the stress that comes along with moving. These services can help cater your shipment to your situation and help make it as easy as possible! Before your car is picked up, you’ll want to ensure it’s as prepared as possible for shipment. It’s recommended to avoid leaving certain items such as valuables or heavy luggage in your car during the shipment process. By following these tips, you can help to limit the risk of theft and keep your car safe, especially if it’s an open carrier transport, as you ship your car across the country. The last step in preparing for shipment is scheduling your move. If you use a load board to ship, you’ll need to plan out a bit more of the details yourself. If you use a broker, they will handle coordinating your needs with a driver whose schedule meets those needs. Always leave a bit of buffer room in your shipment plan for unforeseen traffic or other holdups. During the shipment stage, your auto transportation company should handle all the logistics of the transport process. They’ll organize who picks up your vehicle, keep track of the location of your vehicle and provide any important updates to you. Once you’re booked, what can you expect during your auto transport shipment? Depending on the company you select, they may provide updates on the location of your car, any delays, etc. Your shipment will be one of two types: terminal to terminal or door to door. If your shipment is terminal to terminal, you’ll drop the vehicle off at a predetermined shipping terminal and have to pick it up at the terminal closest to your destination. If your shipment is door to door, the driver will pick the car up at your preferred location and drop it off at the destination you need. There are also myths about car shipping that can skew your expectations for the shipment process. Your auto shipper should ensure expert communication, protection and accuracy throughout the process. They will provide the best information, updates and adjustments when necessary, whether you’re transporting your vehicle for the winter and a need to plan around a snowstorm, or you’re trying to ship your motorcycle to your new home before you road trip with your family and closing on your home gets delayed. It’s important to have contact with the driver shipping your vehicle, and a broker can help ensure your driver provides updates and keeps your car safe. While a broker will work hard to ensure a smooth delivery process, it’s important to prepare your vehicle as much as possible before shipment. One necessity for a smooth process is coordinating your vehicle shipment with your moving plans or delivery needs. If either the shipment or your plans are altered, adjusting the other accordingly is key. If you’re shipping an antique vehicle, an enclosed carrier is a great option for extra protection from weather and flying debris, and non-stacking trailers can be a good option for protection from dripping oil. In fact, enclosed auto transport can be great protection for any type of vehicle. The final step of the process is the delivery of your vehicle! Car shipment delivery varies based on the type of delivery you’ve selected (terminal or door). There can also delivery specifications such as whether the vehicle will be dropped off to an individual or the key left in a secure location, etc. By using an auto transportation company like Auto Transport, you’ll be able to choose from a variety of payment methods and pay for the shipment in the easiest way possible for you. This is the easiest step to prepare for, and we aim to make it as easy as possible for you. Once your vehicle is in your hands, you get to drive off into the sunset! Auto Transport is ready to guide you through your vehicle shipment. Get your quote and get started today!